Khoya matar paneer is a rich, creamy curry made with mawa, peas & paneer. 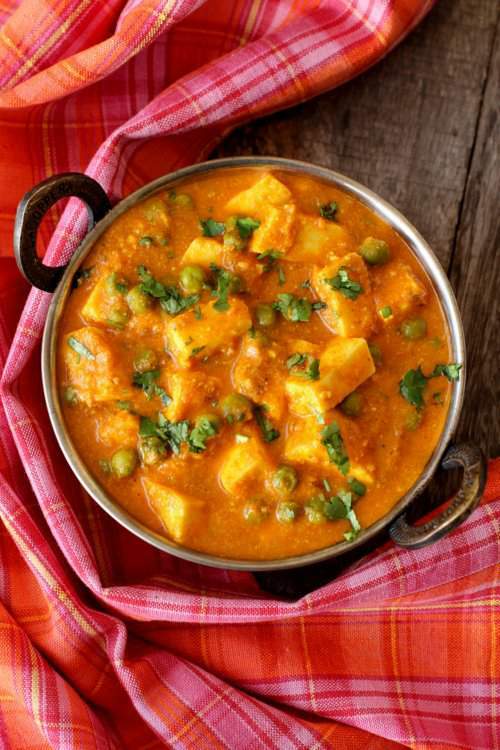 Learn restaurant style recipe of khoya matar paneer, a gem among paneer recipes. [...] Read More... The post Khoya matar paneer recipe appeared first on Indian food recipes - Food and cooking blog. ..